In Fall 2017 we began renovations to our new barn wedding venue. Our goal was to provide you with excellent service and an experience which surpasses all of your expectations. The barn is fully heated and air-conditioned and the decor combines a rustic, chic setting with classic details. 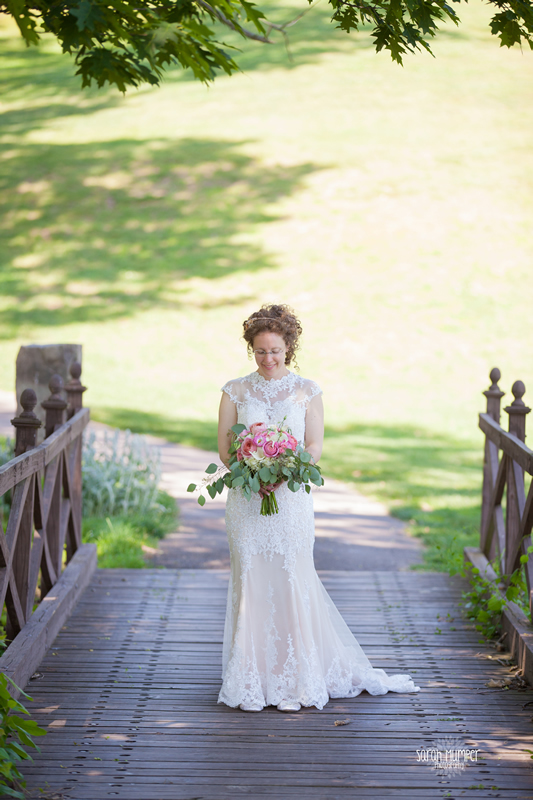 Surrounded by the Frosty Valley golf course and mountain views, the Barn at Frosty offers a wide range of options for wedding celebrations of all sizes and styles. Our preferred caterers are ready to assist you in selecting the perfect menu for your special day. Accommodates upscale weddings and events for up to 300 guests featuring an outdoor deck and ground level patio. Rentals include: Use of the entire barn for 6 hours, tables and chivari chairs, white or champagne table linens, china, flatware, glassware, dance floor, golf carts for the wedding party to take pictures on our spectacular grounds, complimentary groomsmen golf outing and free parking for your guests. 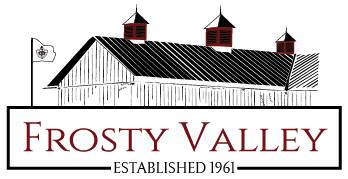 Frosty Valley offers a breathtaking back drop for your big day. Your guests will experience attentive service, gorgeous scenery, and culinary excellence. 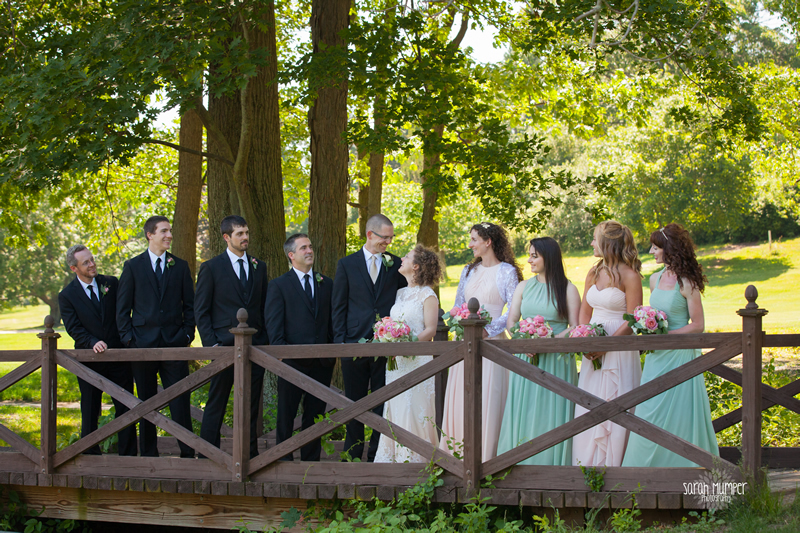 We can accommodate small, intimate ceremonies as well as much larger gatherings (up to 300). We offer elegant hors d’oeuvres, full-buffet dinners, or fine dining service. Regardless of what you’re looking for, your Frosty Valley coordinator will help you find the perfect match for your needs and tastes. We’d love to discuss your wedding, rehearsal dinner, reception, conference, or meeting. 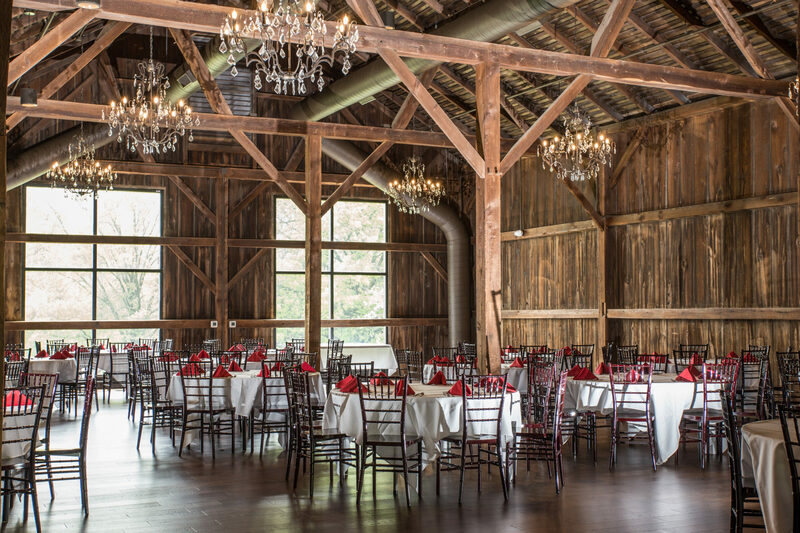 Our Rustic Barn Venue and our elegant clubhouse give you two great options to choose from. The banquet room is decorated in neutral tones and features floor-to-ceiling windows treating guests to a delightful view of our well-manicured grounds. 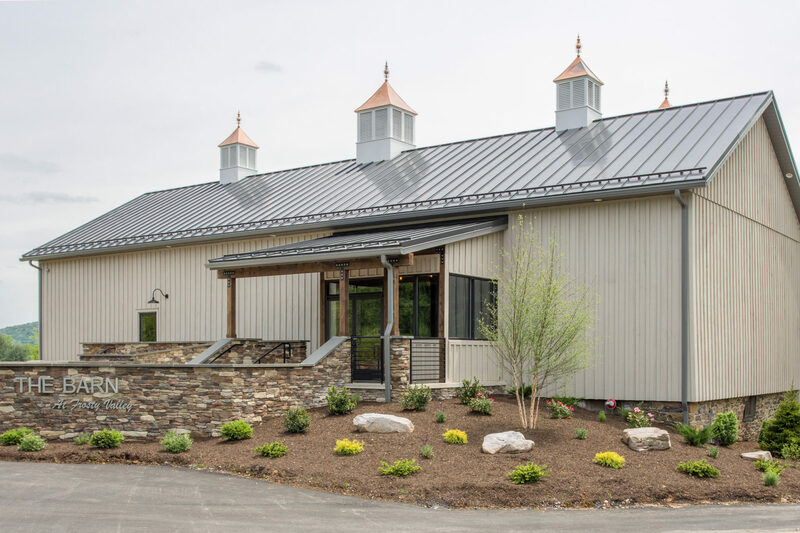 The clubhouse features an outdoor patio with a fountain and spectacular mountain views of the picturesque Susquehanna Valley. New for 2018: New flooring, new wall coverings, new lighting, new fixtures and new dance floor, just to name a few. 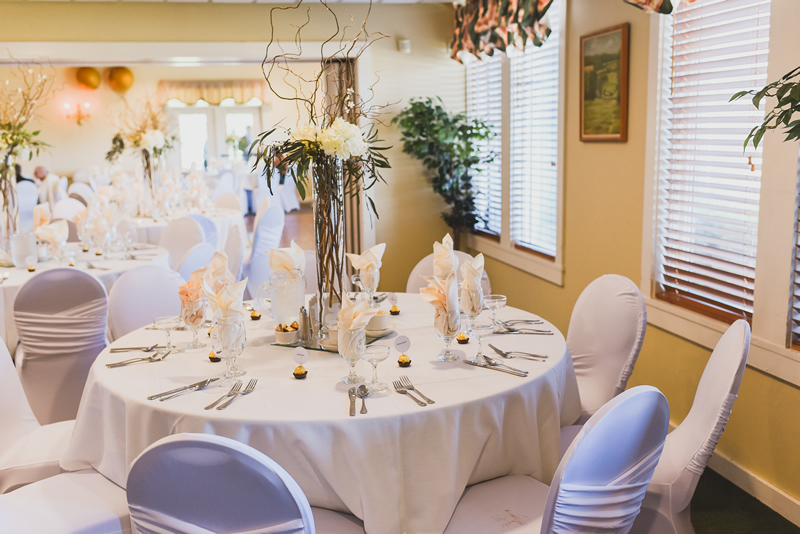 Rentals include: Use of the Clubhouse Banquet Room for 5 hours, tables and chairs, china, flatware, glassware, dance floor, golf carts for the wedding party to take pictures on our spectacular grounds, complimentary groomsmen golf outing and free parking for your guests. Our in-house culinary team offers a wide variety of menu options, from hors d’oeuvres to plated meals and buffets. Our menus selections are just a small part of what our Chefs can create. If you have something in mind that you do not see, we will be glad to work with you to customize a menu unique to your special event.